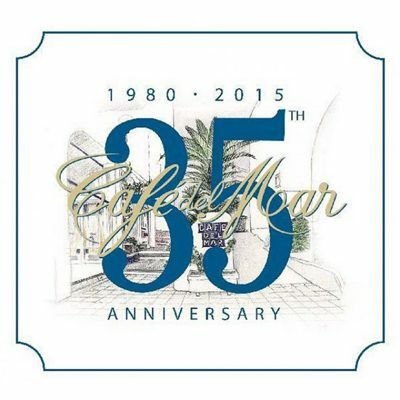 Café del Mar celebrates its 35th anniversary. It is a legend of 35 years on the white island, entertaining Ibiza fans with their beautiful music and chill out ambient. They reflect the musical expression of Ibiza beaches culture and balearic heritage since they opened on the 20th of June 1980. The concept was quite simple: music for the fantastic sunset view that always inspired artists and writers. The Inverted Man Falling Detroit Escalator Co.